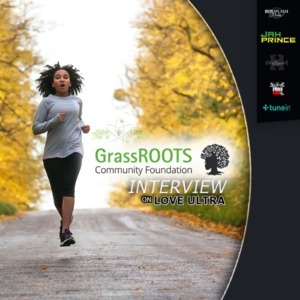 Love Ultra Radio spoke with Ali Scott, representing the GrassROOTS Community Foundation. 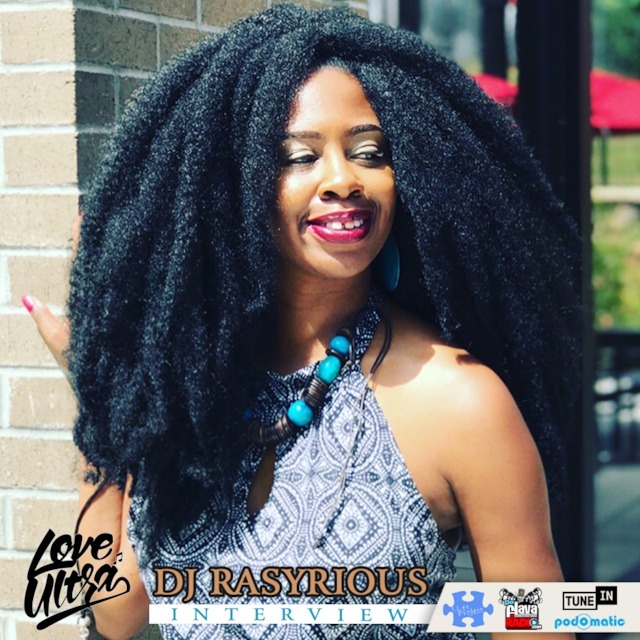 Find out some of the program initiatives, more about the various programs/events that are hosted and some of the accomplishments reached thus far. Follow GrassROOTS Community Foundation, learn how to invest in this community wellness foundation and contribute change to several public health and social action issues. John Celestand, former professional NBA player, was our guest on Love Ultra Radio. John Celestand enlightened us about some sports principles, changes in the sports game, and shared some insight on his experience playing basketball overseas. Find out what advice he has for sports fans, kids, and parents. Press play and discover what John Celestand loves ultra.